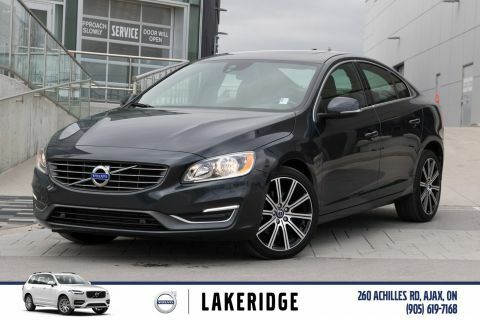 ONE OWNER, ACCIDENT FREE, VOLVO SERVICED. 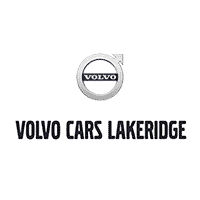 Here at Volvo Cars Lakeridge we pride ourselves on providing a stress free, no hassle buying experience. 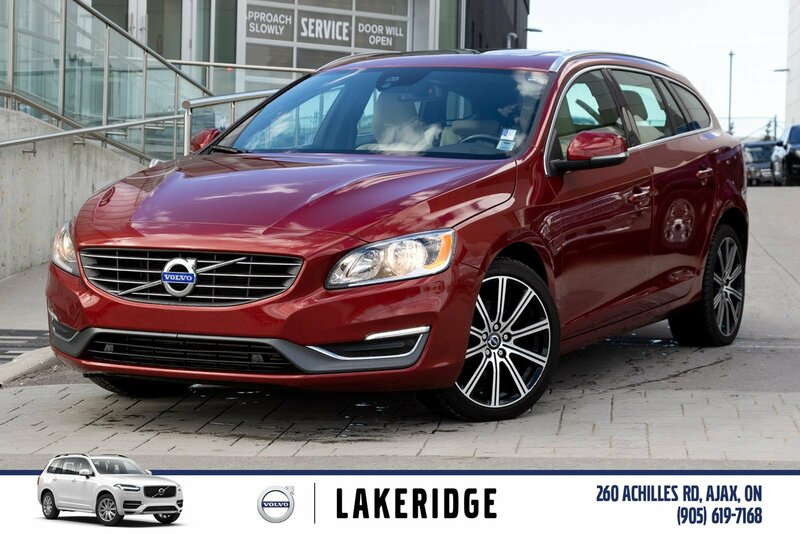 Part of the Lakeridge auto gallery, we have an excellent selection of quality pre-owned vehicles for you to see and drive and our indoor showroom. The most important thing to us is customer satisfaction so FULL DISCLOSURE is our number one priority. 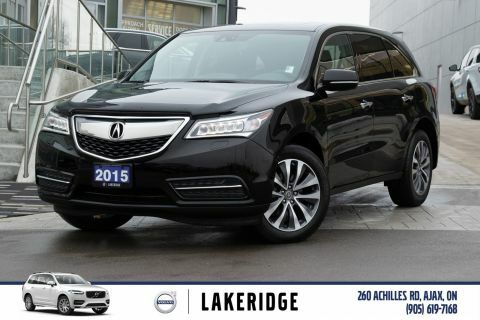 We provide A CAR FAX REPORT on request. WE TAKE TRADES.